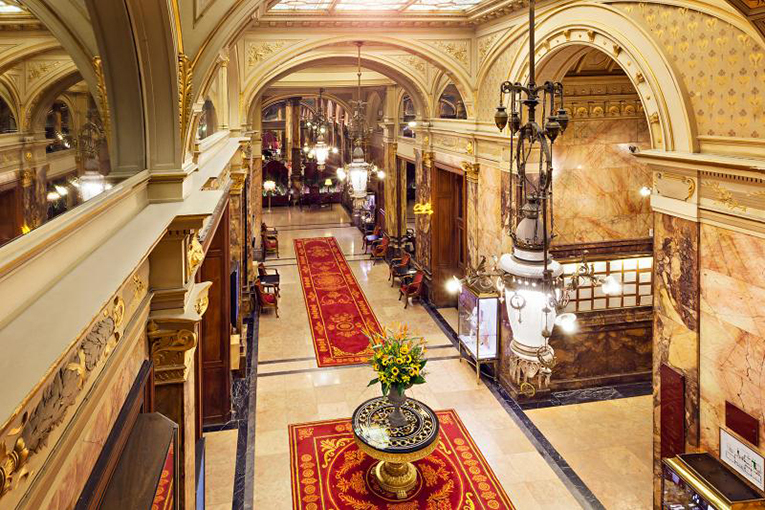 All meetings will take place at the historic Hotel Metropole located in the heart of Brussels. This rate is based on availability and may be available 3 calendar days before and 3 calendar days after the above dates. These rates and availability will expire on 14 August! 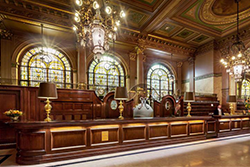 Method of reservations – individuals will need to fill out the hotel room registration form and fax, email or call the information in to the hotel.